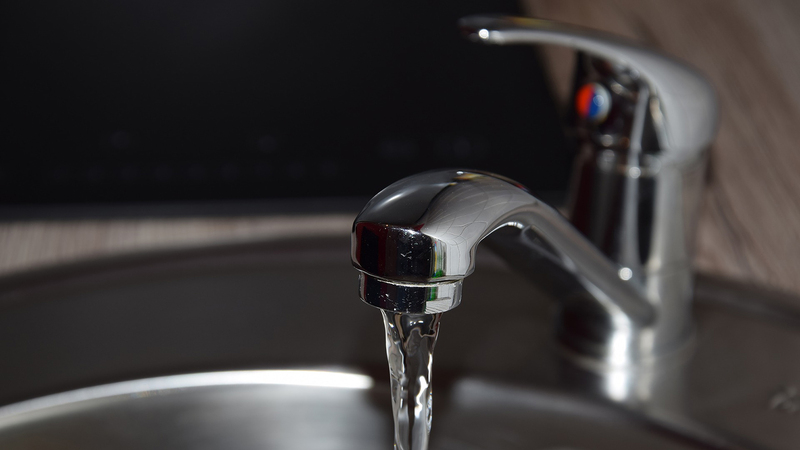 Last week, Chicago city officials revealed that a significant sampling of city homes retrofitted with new smart water meters have elevated lead levels in their tap water. And the installation of the meters may be contributing to it. Even more troubling, the city appears to have known about the increase in lead levels as far back as 2013, but no homeowners were ever notified. So far, 165,000 homes across the city have the new devices and while the city maintains there’s no health risk, at least one environmental watchdog group says there is reason to be concerned. Chicago Department of Public Health Commissioner Dr. Julie Morita joins us in discussion.